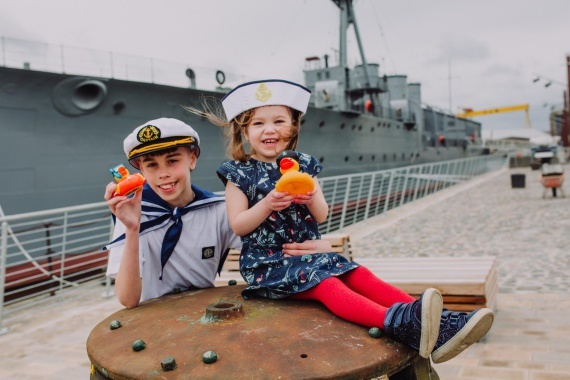 This week on Q Radio Breakfast we are giving one lucky primary school class the chance to win a special visit to the Maritime Festival on Friday 18th May 2018. The primary school class will receive exclusive access to board a ship, have some lunch, meet Q Radio's mascot Q Man and each pupil will get a VIP goody bag! Q Radio will also be broadcasting live during the school trip. Transport is provided there and back. To enter to win, simply register your primary school class using the form below. Stay tuned to Q Radio Breakfast all this week to find out if your primary school class has won! Good luck. By submitting this form, you are confirming that you agree to our Terms & Conditions.